A creamy delicious orange cake with zesty notes of lemon peel poured over a sugary vanilla base. Pros: Smells absolutely amazing. 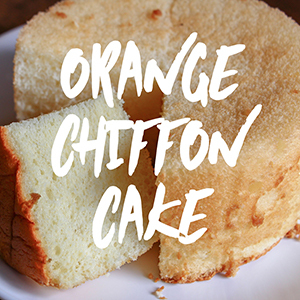 Perfect balance of creamy, sweet orange with an inoffensive, sweet cakeyness. Cons: Work quickly! Thickens up quickly but it is definitely doable. Notify me when Orange Chiffon Cake Fragrance Oil * is in stock.